Cheese is food made out of curds of milk. 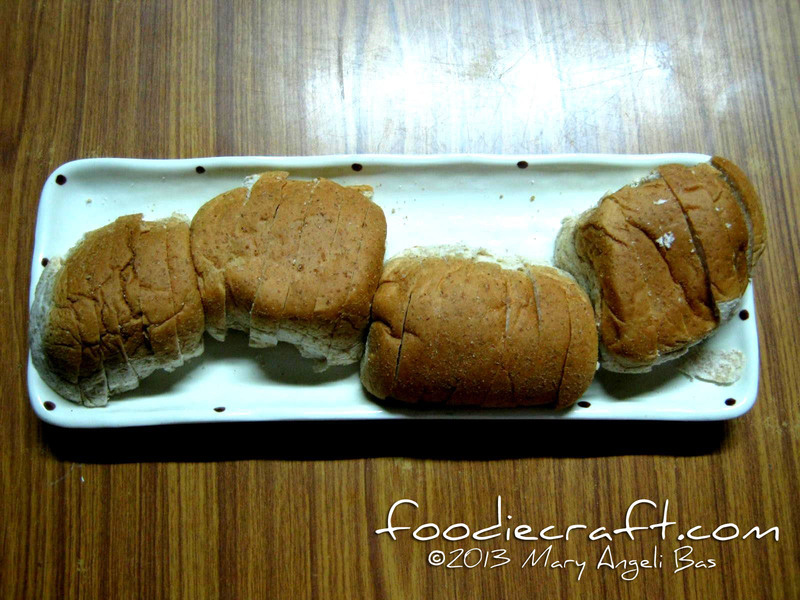 It is produced in a variety of flavors, textures and forms. It consists of vitamins and nutrients than make us healthy when consumed appropriately. Basically, these are the things that we know about cheese. 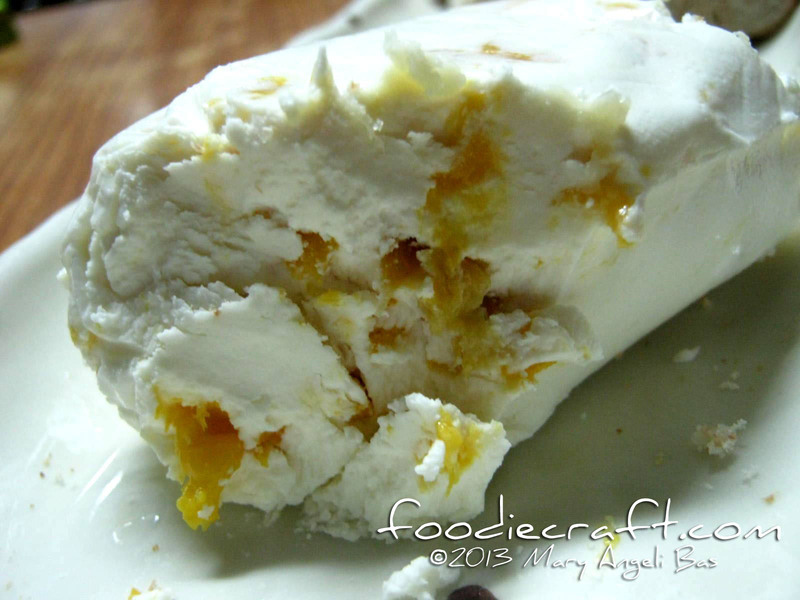 How it is made, where its ingredients are sourced from and how long it takes to processed is another thing. 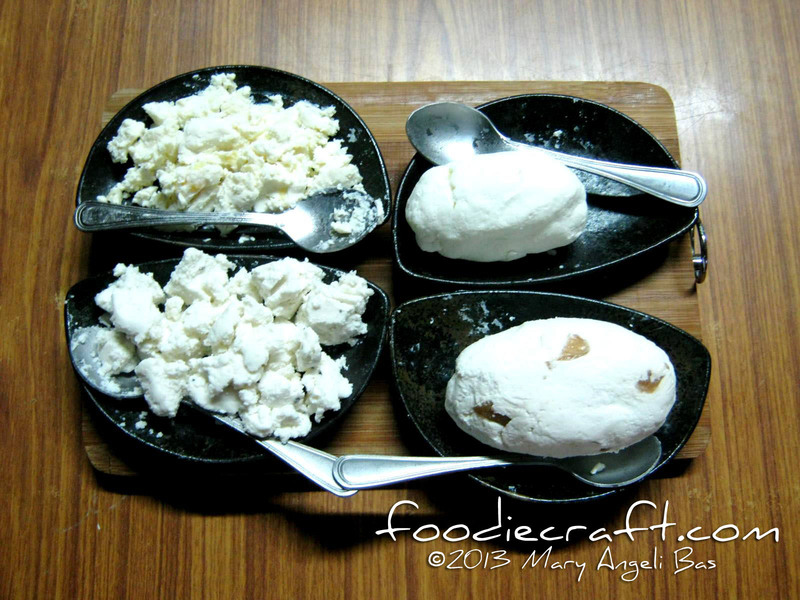 Did you know that there is such thing as a Cheese School? 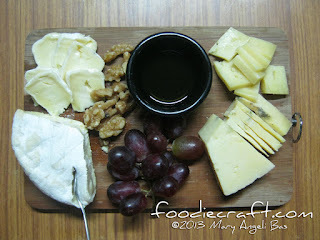 How about Cheese Conference? A Cheese Convention? These things just tell us that we have not known our cheese very well. 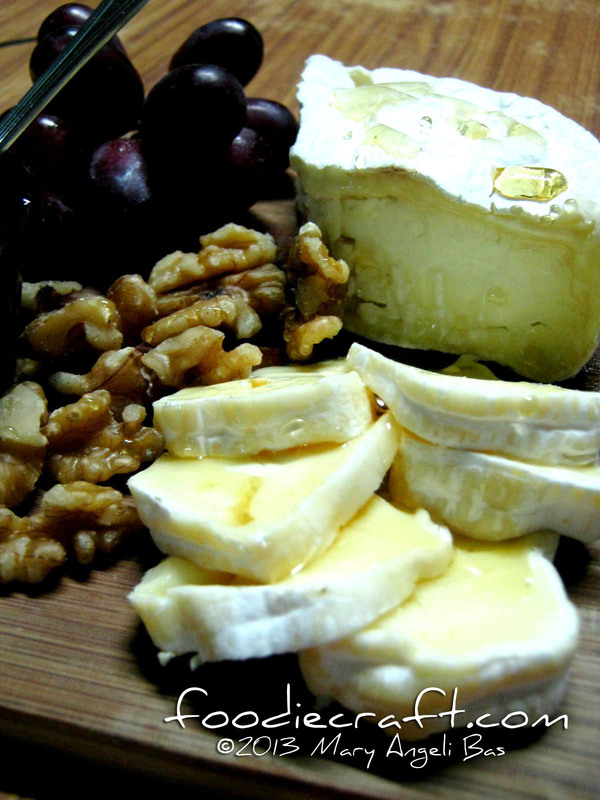 Over the years, cheese has become a passion, a lifestyle, a livelihood to many cheese artisans and enthusiasts all over the world. 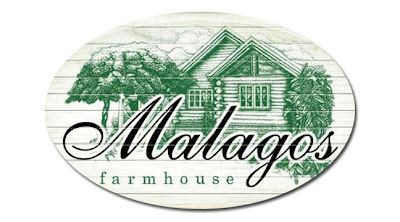 One of them is based in the Philippines and I'm proud to say that I have the prividge to speak with the founder of Malagos Cheese Farm House. In a conversation, I realized that cheese is such a magnificent food. It's hard to explain and grasp what she said but all I can remember is how the owner made me feel while she was conversing to me. She was full of vigor in trying to elaborate to me the matters of cheese. 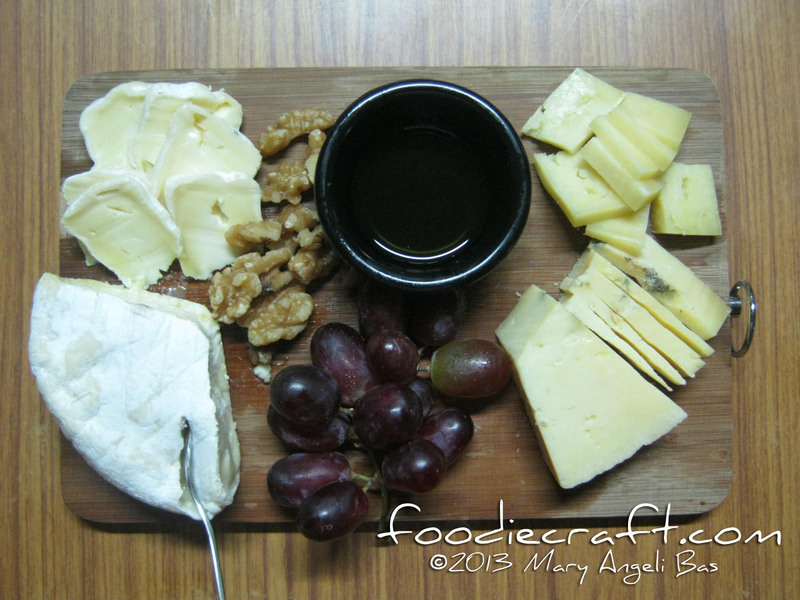 I somehow learned appreciate the nuances of cheese. I sampled a few of her many cheese products and I have to say they are tasty. Here are a few of them. Bread to couple the cheese during the sampling. 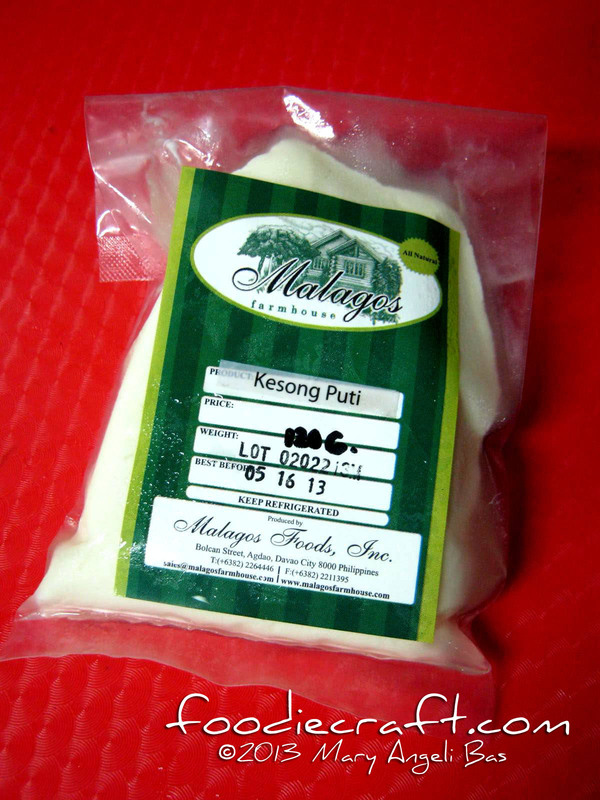 Malagos Cheese are available at Le Gourmet Rustans Ayala Avenue, Le Gourmet Rustans Shangri-la Mall, Puentispina Artisan Cheese Maker, Puentespina Orchids Warehouse. They are also sold at select international airbuses. How proud can I feel being a Filipino? 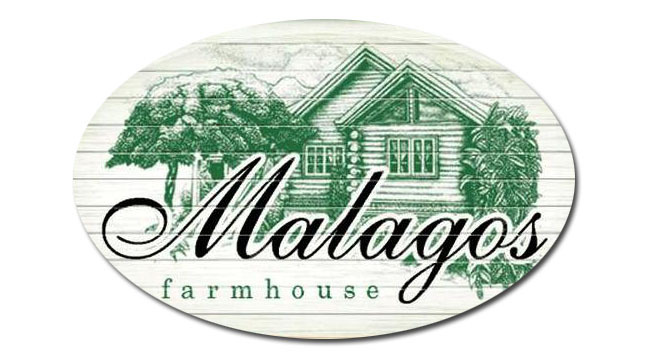 All Natural Malagos Farmhouse is located at Bolcan Street, Agdao, Davao City 8000. 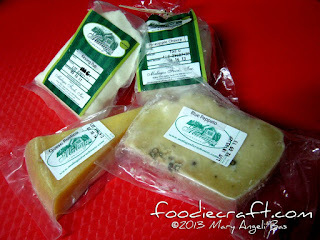 For your cheese needs, you may call at (+6382) 2264446 or email at sales@malagosfarmhouse.com.